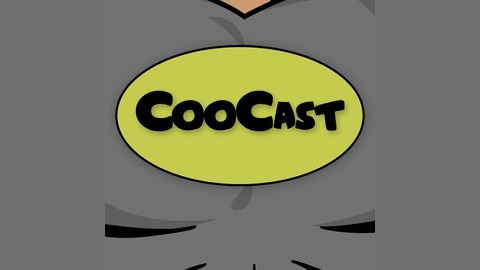 Cory Cooley aka CooMasterCoo talks movies, TV, comics, card games and anything else that comes to mind. For daily queries follow @CooMasterCoo. Part of the Twenty One Network. www.twentyonenetwork.com. 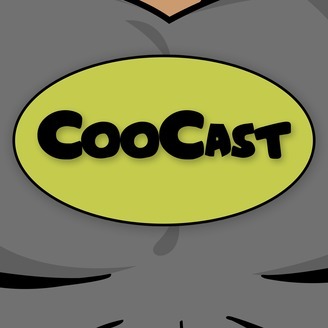 Episode 67: And Do You Accept This CooCast's Resignation? Huge news in the Twenty One Network is released and CooCast says farewell as the show is replaced by 'The Couch Couple' starring CooMasterCoo and his wife Katie. Episode 65: And Make No Mistake...Here, You Face CooCast!